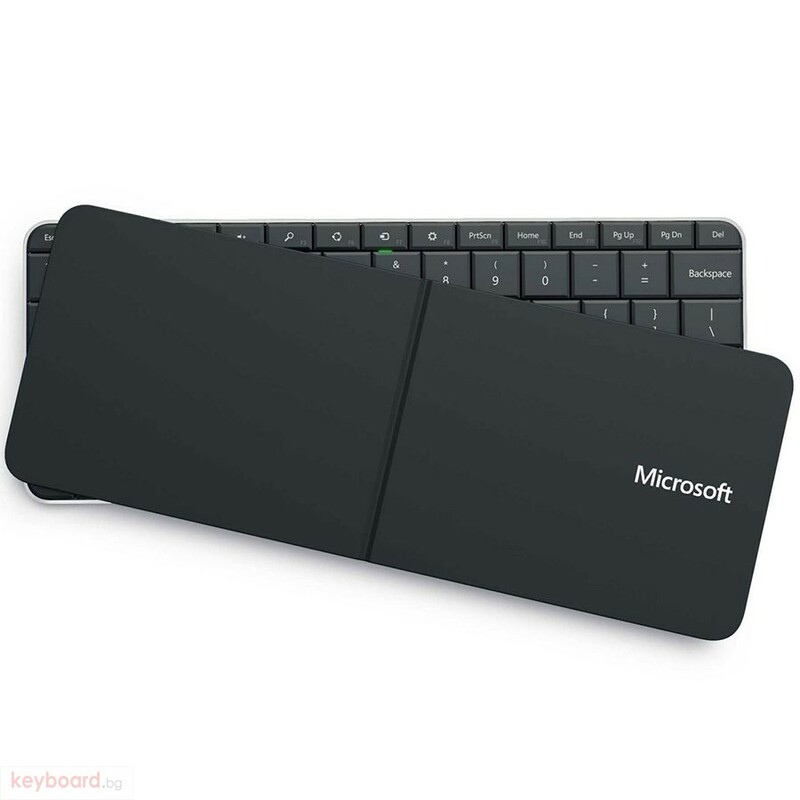 Ultra-slim keyboard MICROSOFT Wedge Mobile is designed to constantly being on the go users tablets running Windows 7 and Windows 8. (It also works with most devices with Android and iPad). 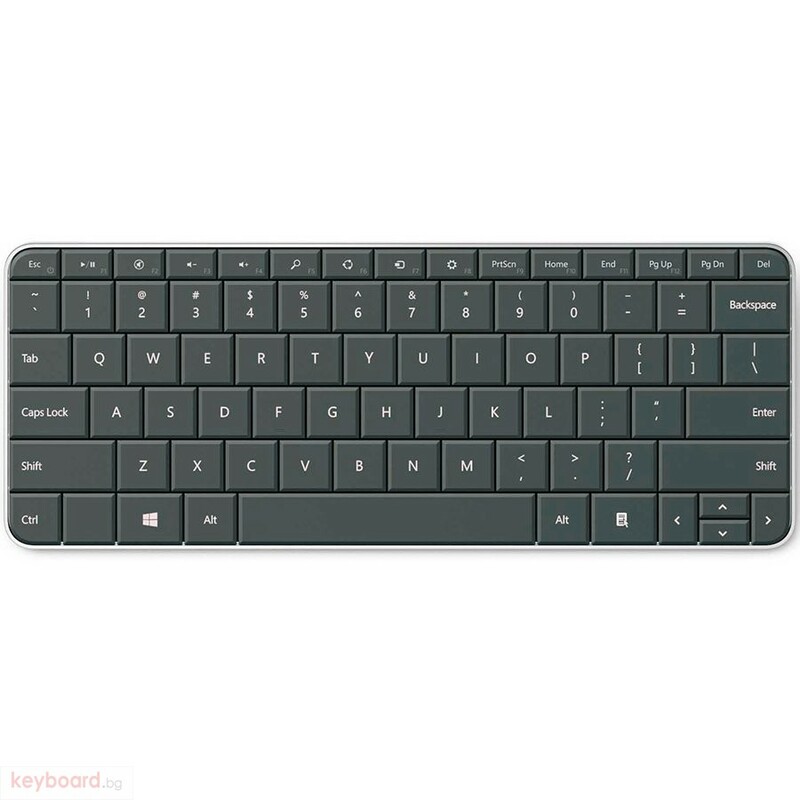 Slim and weightless keyboard case is easy to carry, and a full-size set of keys that respond to light touch, provides a comfortable and efficient text input, so drafting long emails and documents will not be difficult. Keyboard free from all superfluous. It is wireless, battery and is equipped with a device for communication over Bluetooth, which provides compatibility with a wide class of mobile devices. Also, the keyboard has no numeric keypad. 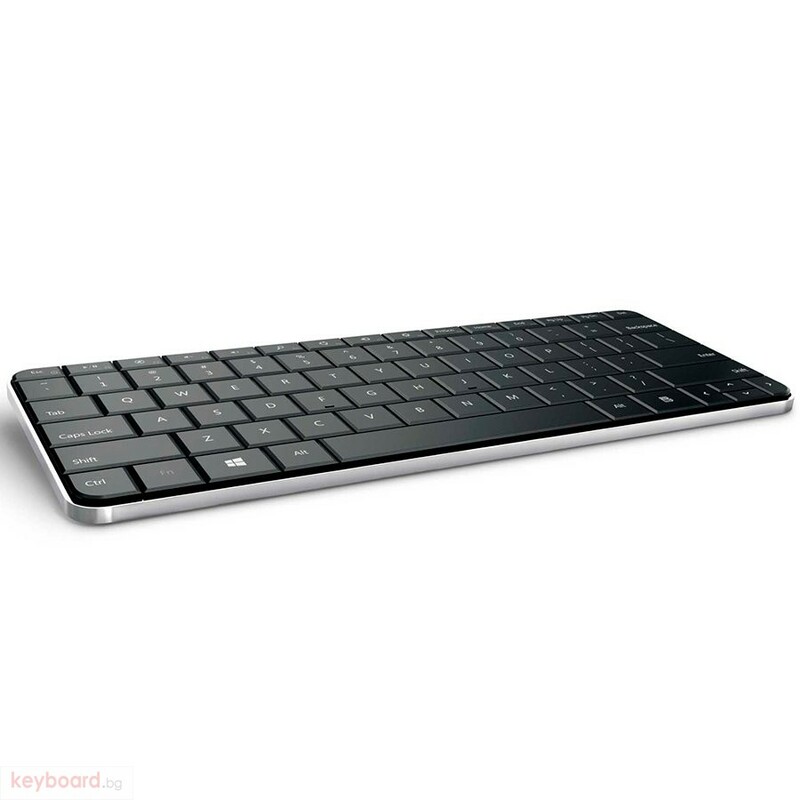 Keyboard MICROSOFT Wedge Mobile is a minimalist but sophisticated design, giving the user the ability to only the necessary. Durable finish keyboard not only protects the device from scratches, but quickly transforms into a stand for your tablet, you can work or watch movies. After use, simply close the keyboard cover to turn it off before it folded into a bag or backpack. It is a portable device that is easy to handle. The very basis of the keyboard is made of a monolithic, that gives a sense of integrity and strength. Due to this Wedge Mobile can survive even the identity of camp life with possible falls and blows.